Yes, I am posting late on a Tuesday. It has been a busy week sorry guys! I am in the middle of planning my niece's Mad Hatter's Tea Party and now panic planning Seb's 2-year-old birthday in a couple of weeks time! 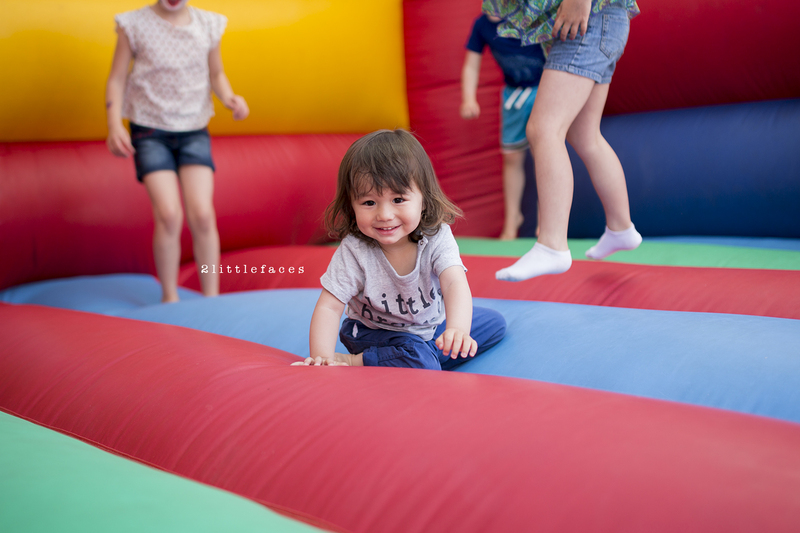 Anyway, this weekend was also a busy one with it being "Summer Fair" season! 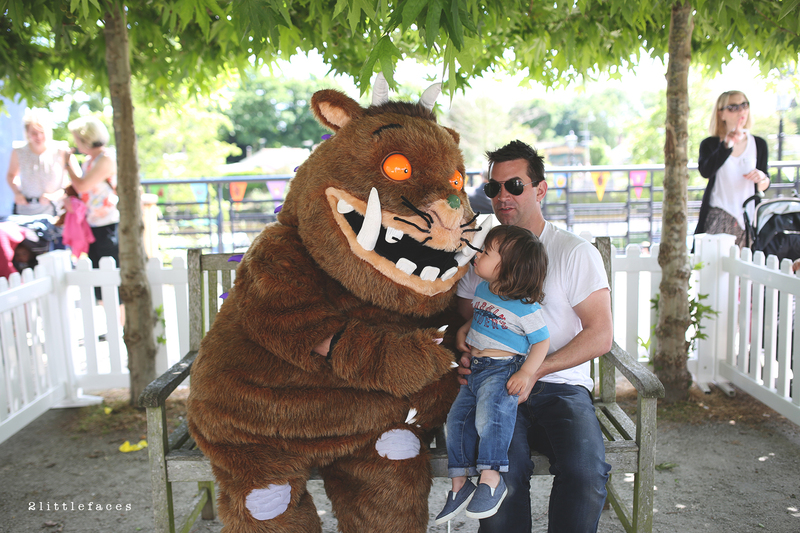 On Saturday, we went to a The Gruffalo Fun Day. We met the Gruffalo! Well Seb did, Harvey waved from afar. 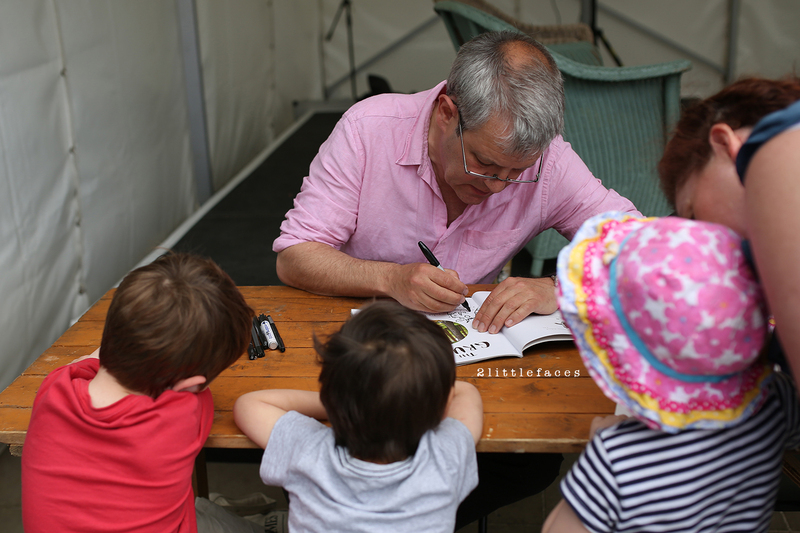 Axel Scheffler did a reading and book signing. Harvey had his (er brand new) much loved, The Gruffalo book signed. And Axel even took the time to draw a little Gruffalo in his book. Lucky kids! I wonder how much I could get for it on Ebay. 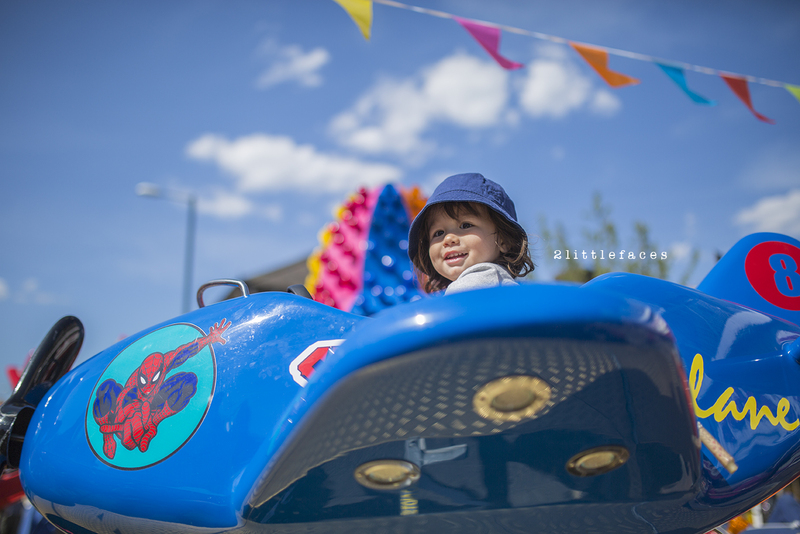 Then on Sunday we went swimming and then to a local Fair. 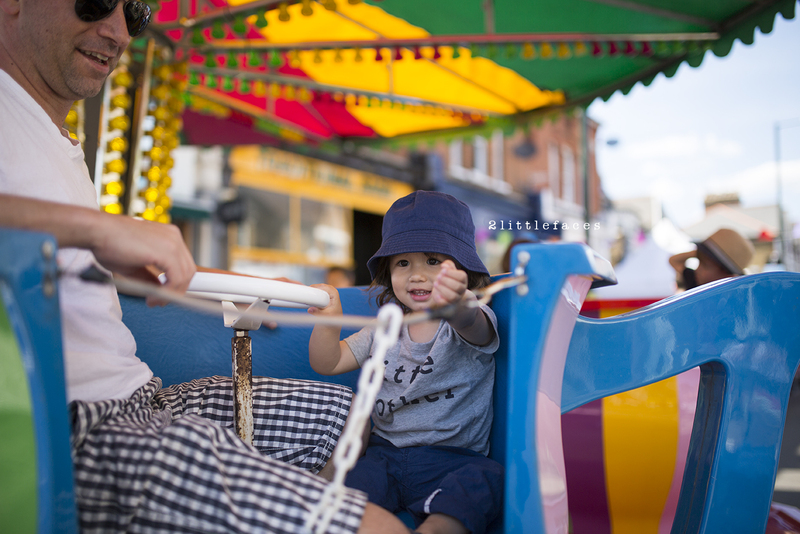 I was surprised at how much Seb loved going on the rides, I could not get him off them! And then there is Harvey, who was too scared and didn't go on any of them. So there you have it. Our No Technology Weekend! Don't forget to enter in my No Technology Sunday Instagram comp! #NoTechSunday #NoTechSundayComp and tag @2littlefaces so I know you entered! There is really only 1 rule. NO TECHNOLOGY. 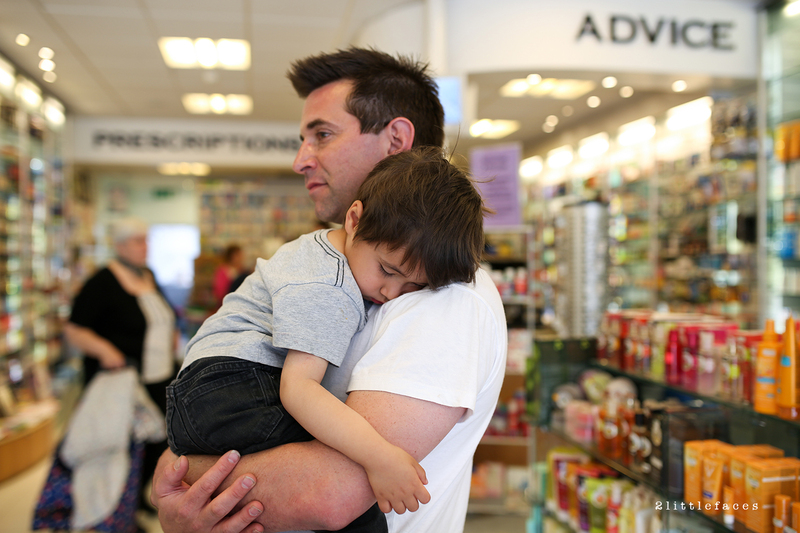 It doesn't have to be a Sunday. It doesn't even have to be a day. You can be as strict or flexible as you like. Maybe an afternoon without TV or an hour not using your phone (apart from taking photos of course), crafts, cooking, reorganising a cupboard, or just having some "you" time. It can be 1 photo or a whole bunch. A few words would be great but not necessary. The post can be new or old. So show me how you spend your time on No Technology Sunday! 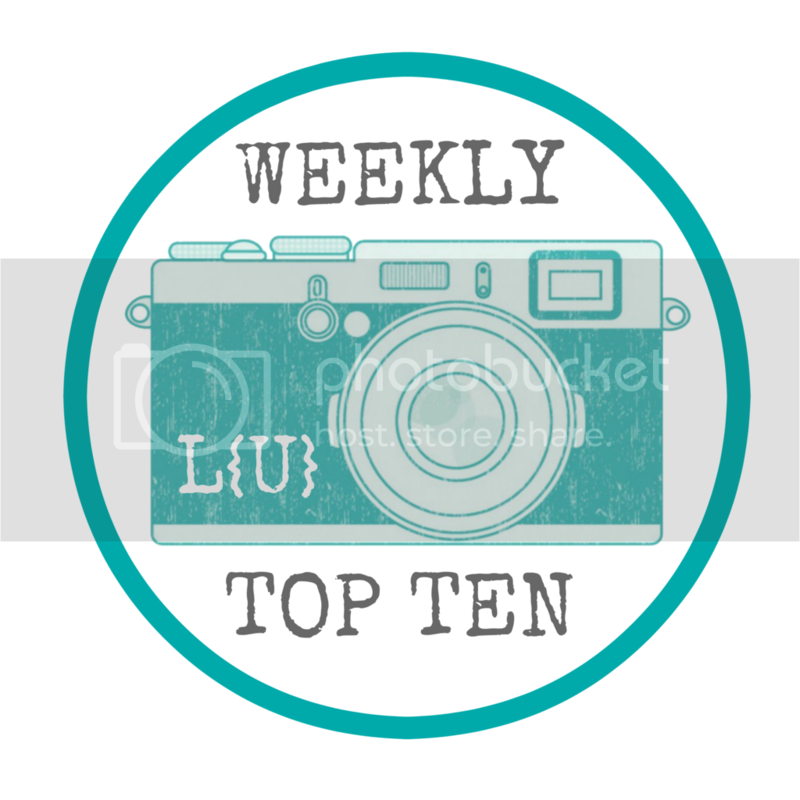 Each week I will put up a new linky. 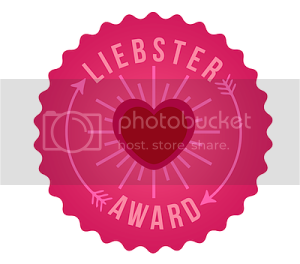 Be sure to paste the badge below on your post. Please share the love. If you do link up it would be great if you can comment on a few of the other posts. Also share your link on Twitter, Facebook with the hashtag #NoTechSunday and @2littlefaces so I can share on social media. And if you are really feeling social, why not follow me on Twitter, Facebook, Pinterest and Instagram! Wow, you're photos look so professional. Beautiful! I'm jealous of your Gruffalo day out. It's one of my favourites! Aww thanks! Yes we love the Gruff too. Never read the book to my boys though ;/ never too late to start! lol. 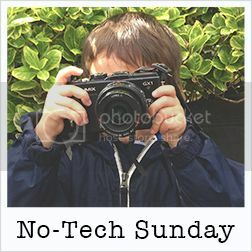 I haven't heard of #notechsunday before - but what a great idea! It's so good to get away from the bustle of technology...going to Cornwall next week so may be able to join in! 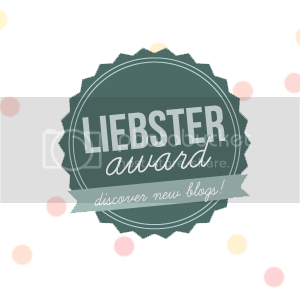 Your pictures are fab by the way in this post. How great to meet axel scheffler!